Beard Care Club follows Johnny Cash's lead, "I wear black for the poor and the beaten down, livin' in the hopeless, hungry side of town, I wear it for the prisoner who has long paid for his crime, but is there because he's a victim of the times." Needless to say, Beard Care Club Hoodies only come in black. Interestingly enough that's the same color as our soul. 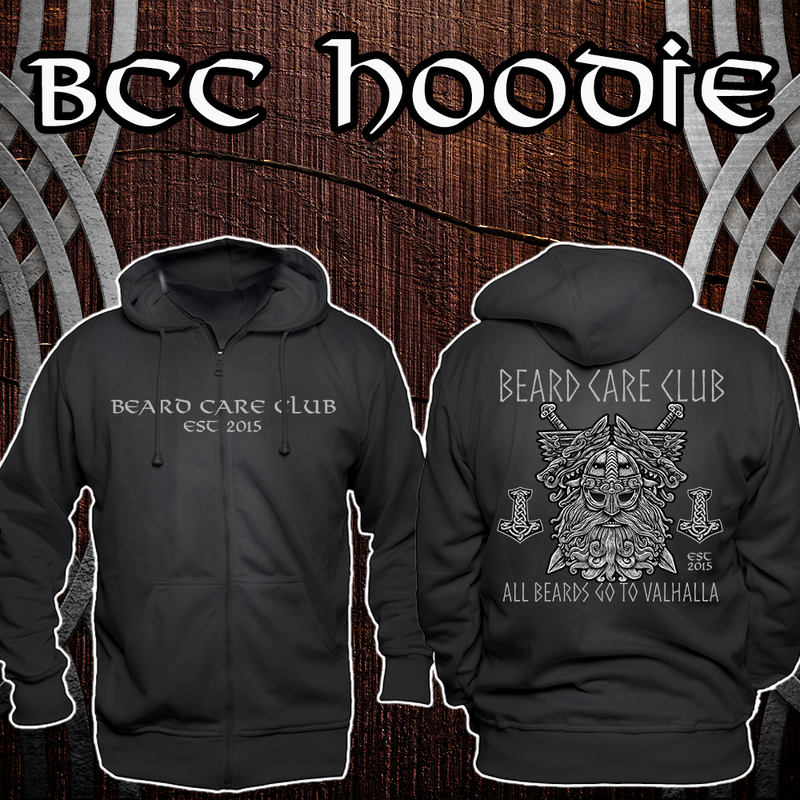 BCC Hoodies are Pre-Shrunk 80% Cotton, and 20% Polyester.